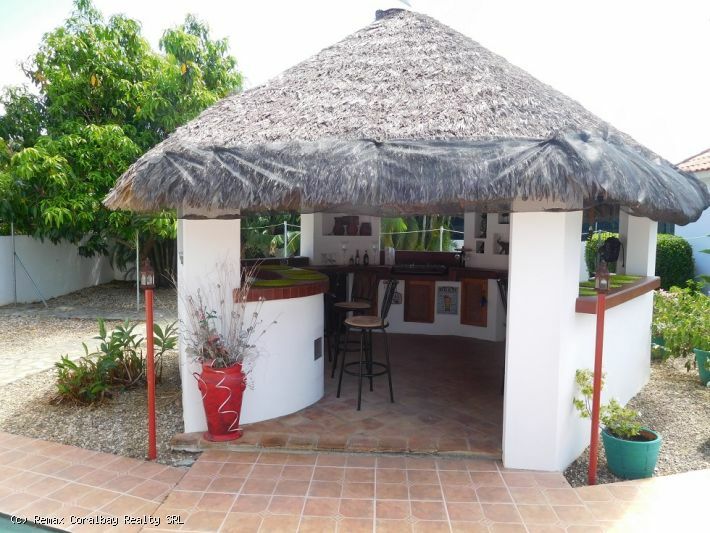 Located in a beautiful beachfront complex in Cabarete this great second floor apartment has never been rented and is in pristine condition. 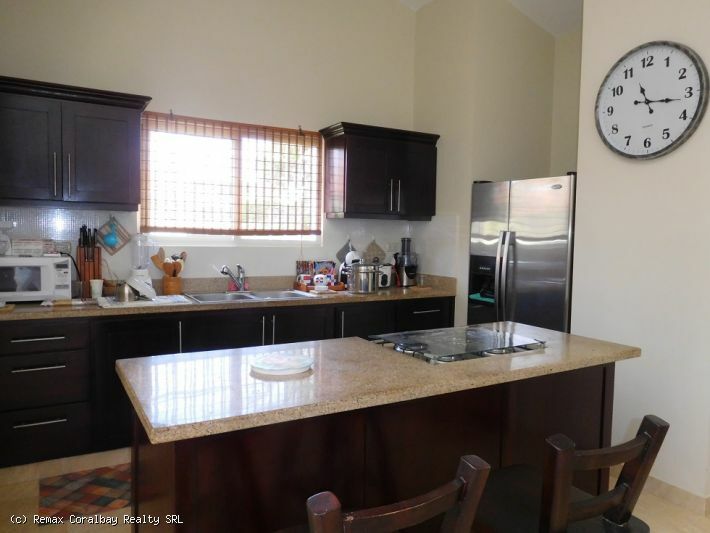 It comes fully furnished, and has gorgeous marble floors, granite counters, and solid mahogany woodwork and cabinets. The entire complex is very private with beautiful tropical gardens, a large L shaped pool with separate spa, and one of the most beautiful beaches on the island. 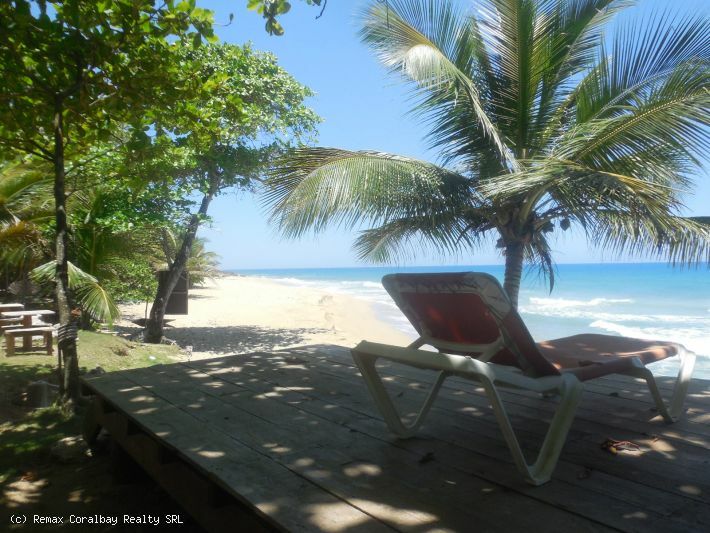 Enjoy 2 restaurants, health spa, and beachfront yoga studio next door. Super affordable price. Located in a nice residential area of Sosua, not far from the beach is this great villa extremely private with gorgeous landscaping … the property is completely fenced with iron entrance gate, closed garage and extra parking space … the grounds are beautiful surrounding a large swimming pool … a small building next to the pool for laundry, pool pump and inverter … there are two separate water well and a large cistern … the house is furnished and ready to move in … open plan.